On January 10, ‘Famalay’ became the number one selling song from the Caribbean globally on the iTunes Reggae Top 100 chart. Today, ‘Famalay’ is holding on to the number five spot which is indicative of the support for the Soca track. 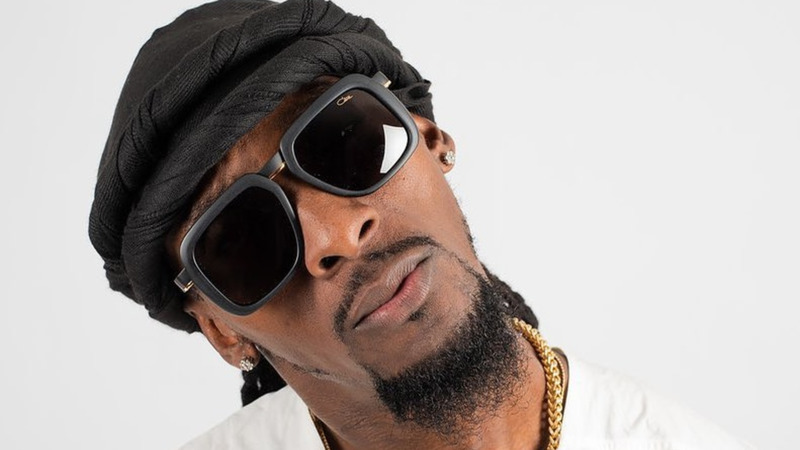 While breaking the news on January 10 via his social media channels Skinny Fabulous addressed the fact that the placement occurred on a Reggae chart. 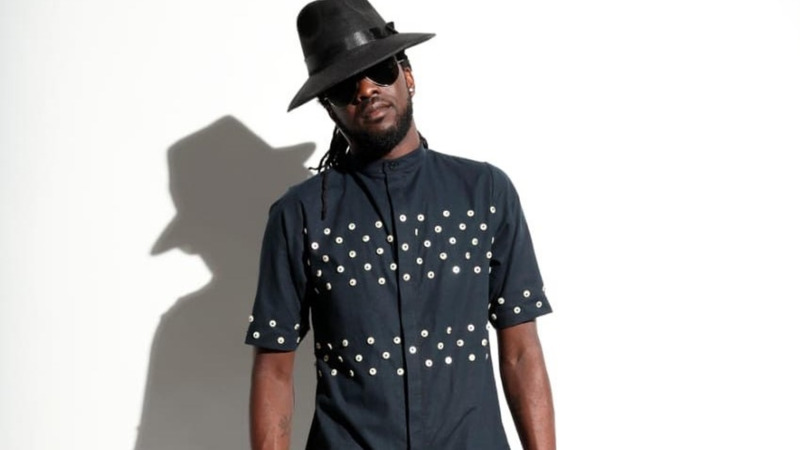 When Skinny, real name Gamal Doyle, began creating the now three-way hit collaboration between Machel Montano, Bunji Garlin and himself, the intention was for it to be a single. He was in search of a specific sound, one that would allow him to create a track that would be a representation of various aspects of the Caribbean and its genres. 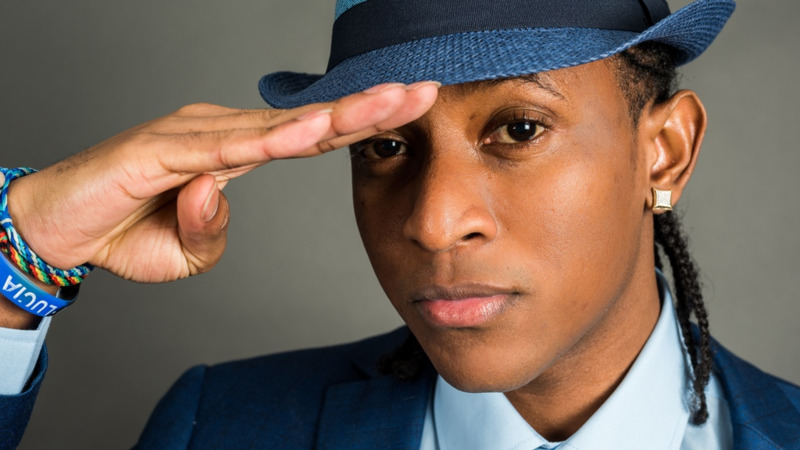 While working with the music which reached his ears by way of International Stephen from Dominican producer Dada Lawrence, the lyrics he initially penned were done with no one in mind. It was during the process of recording the demo that the idea of a collaboration came to mind. Immediately, the Vincentian artist and songwriter began creating hooks with both Machel and Bunji in mind. His inspiration came from the way the natives in St Vincent and the Grenadines fete in crews and cliques. Skinny believes strongly that we are all family when addressing our regional and cultural similarities. The song addresses the need for us to be deliberately blind to colour, race, ethnicity and social status. It also urges you to eliminate the fear of hugging, jumping up and partying with the person next to you. Bunji reiterated this in his own verse which he penned, which says that family is not defined by bloodline. Skinny is no stranger to the entertainment circuit and has been consistently creating some of the most enjoyed music for both himself and other performers.